Whether you're updating to the latest technology or looking for the comfiest bedding, we've made it even easier to find all of the information you'll need to make the right decision. 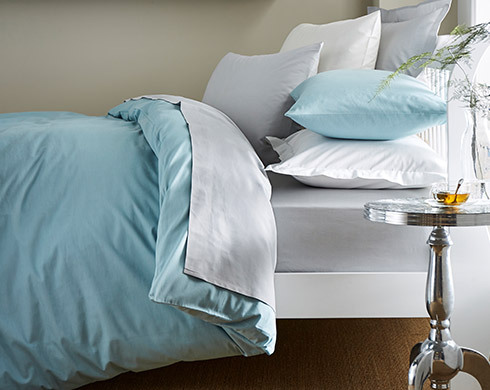 From stylish contemporary Bedding Sets to versatile plain dyed Bedding, seasonal updates are made easy with our Bedding buying guide. 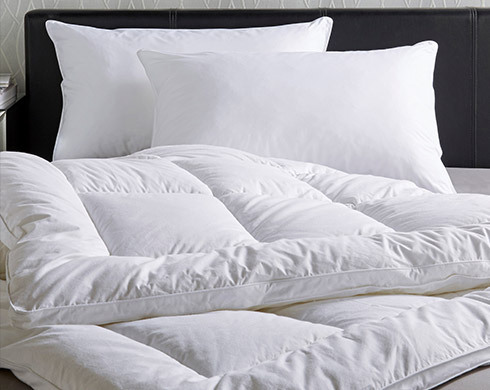 From the comfiest Duvets & Pillows to Mattress Protectors and Blankets, we have everything you'll need for the perfect nights sleep! 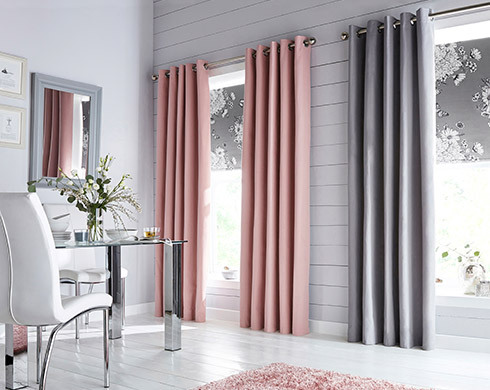 Our huge range of Curtains are available in a variety of heading types and sizes. Use our buying guide to make the right choice. 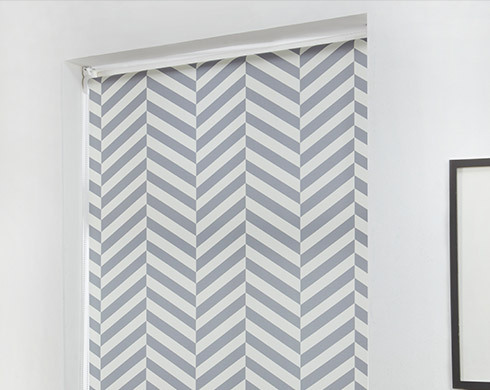 Our huge range of Blinds are available in a variety of types and sizes. 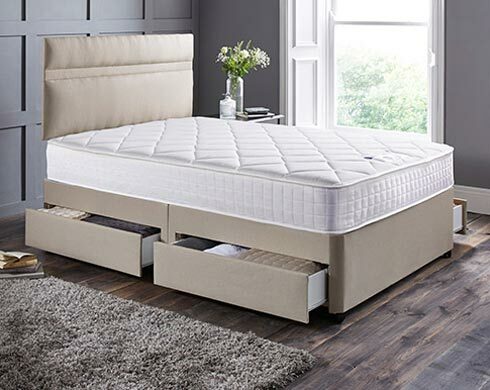 Whatever type of Mattress you are searching for, use our buying guide to refine your search based on the size, type or firmness of your desired Mattress. 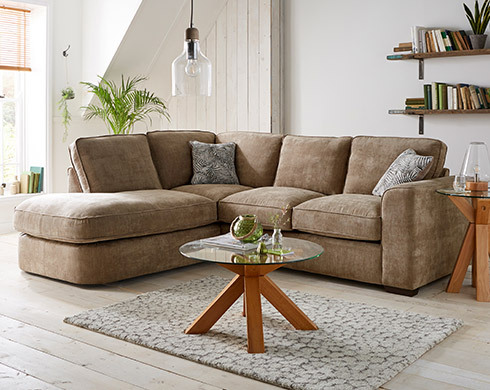 Our Sofas & Armchairs buying guide has all of the information that you'll need to invest in the perfect Sofa or Armchair for you and your home. 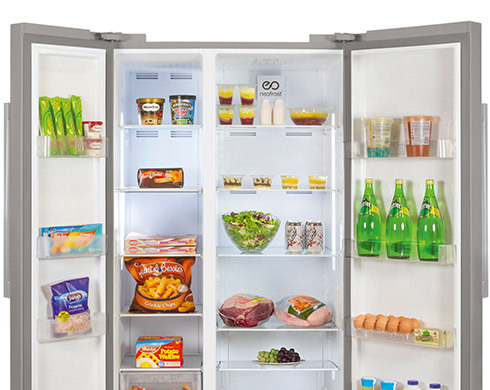 There's so much information to consider when purchasing a new Fridge or Freezer, use our detailed buying guide to make an informed choice. 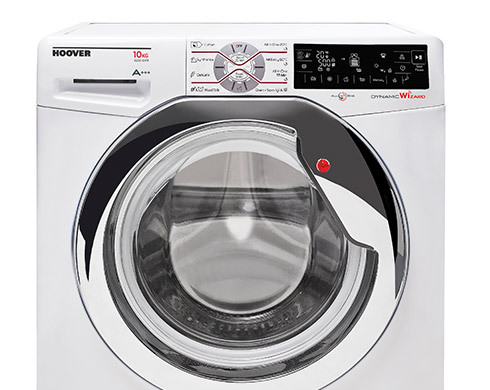 Use our straight forward buying guide to help find the perfect Washing Machine or Dryer for your family. 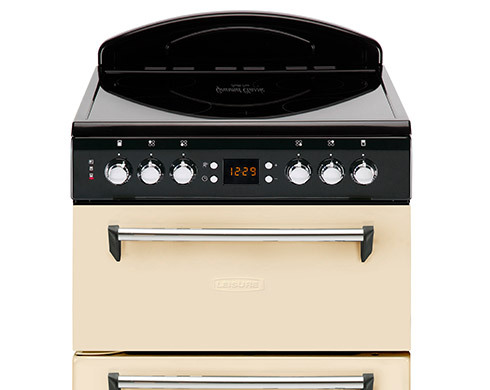 Find a Cooker to suit everyone in your household. Select from our huge range of top brands and great value appliances. 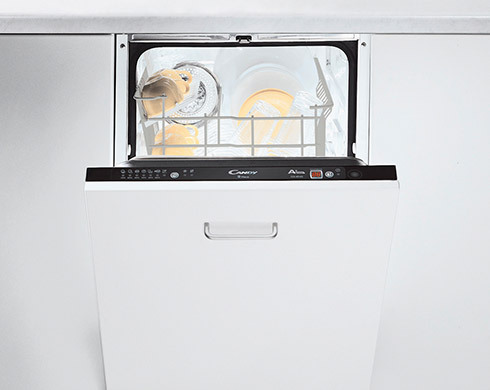 Take a look at the Dishwasher features on offer before investing in the perfect product for your home. 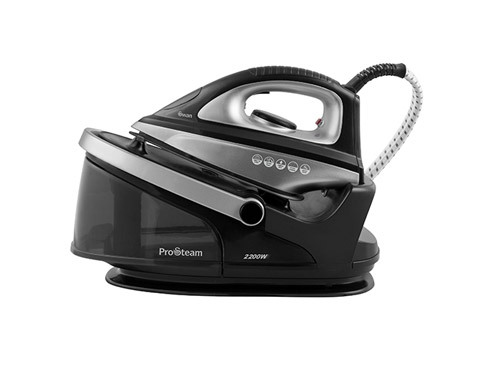 Take a look at our Irons buying guide to find the perfect appliance for you. 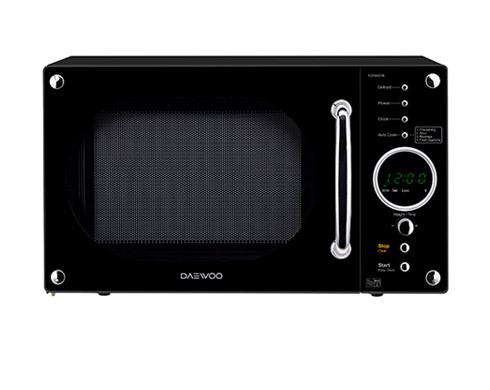 Choose the right Microwave for you and your family with our comprehensive buying guide. Confused about the difference between Compact Cameras and SLRs? 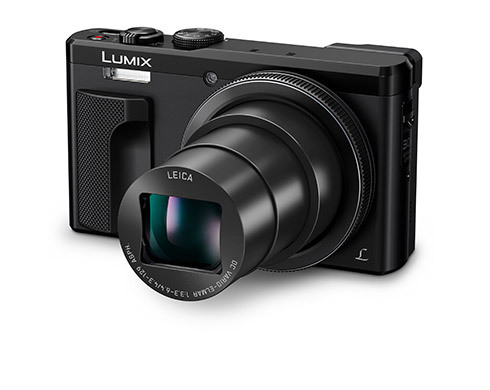 Take a look at our buying guide to make sure that you choose the perfect Camera for you. 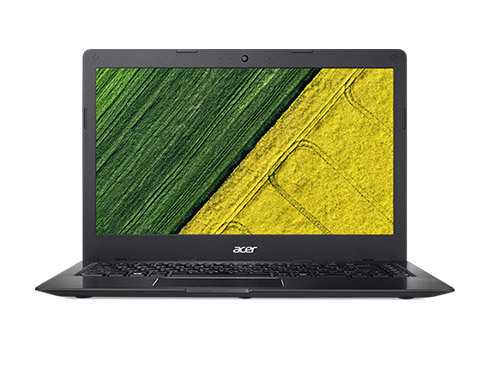 For information on the latest technologies and choices in Computing, take a look at our buying guide before making an investment. 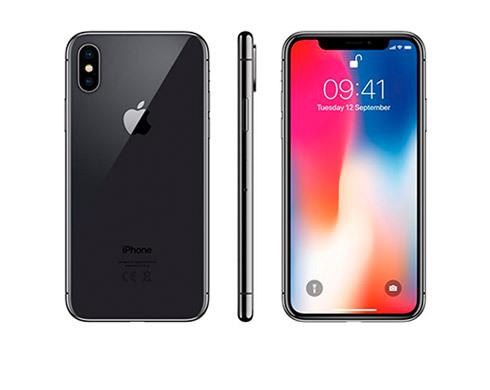 Can't decide whether to invest in a Smart or Sim Free mobile phone? Consult our buying guide before making that important decision. 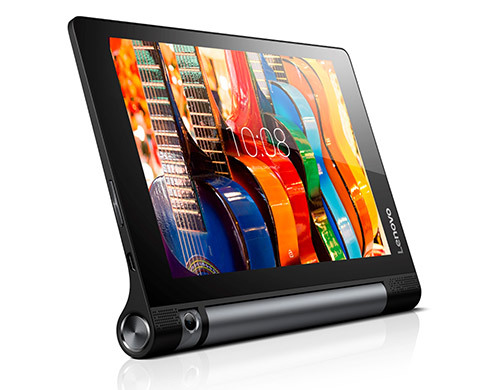 Not sure which Tablet you need to satisfy all of your needs? Take a look at our buying guide to help in your decision making process. 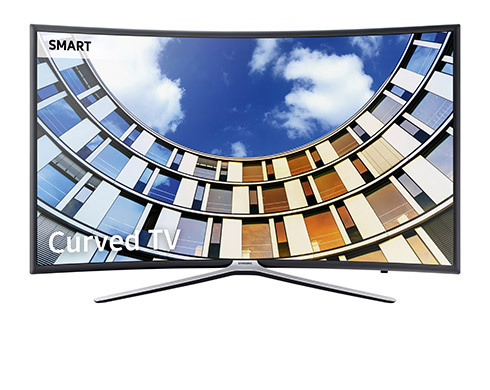 Confused by the latest jargon being used to describe TVs? Our buying guide has all of the information you'll need to make an informed decision. 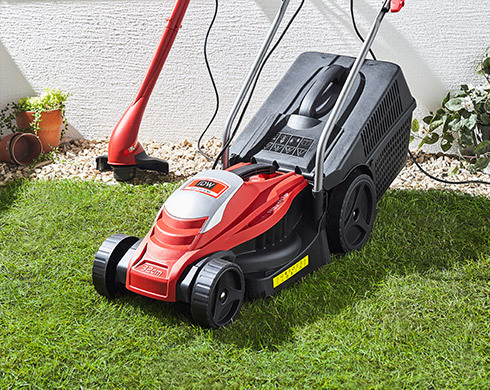 Take a look at our Lawnmowers buying guide for some hints on making the perfect choice for you! 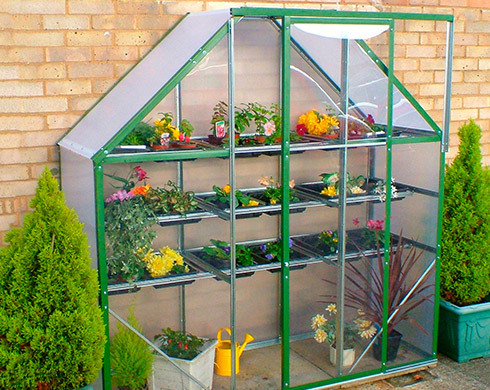 With Greenhouses available for even the smallest garden, let our buying guide help you to make the right decision. 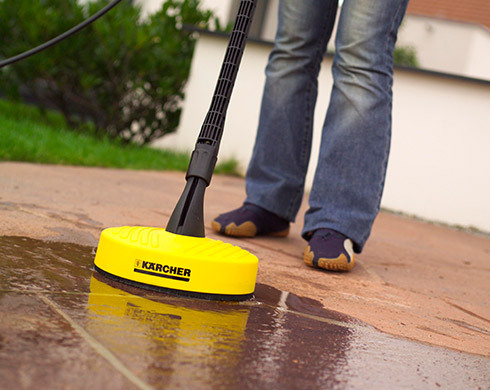 Make sure that your garden is in tip-top condition and invest in a versatile Pressure Washer for the new season! 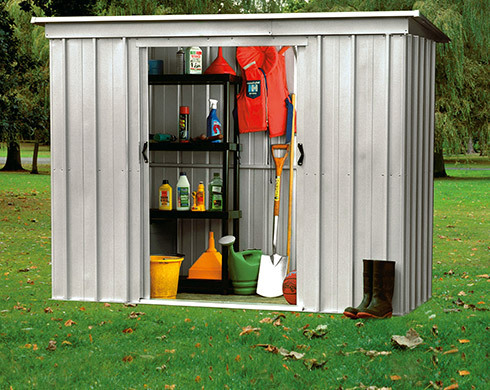 Take a look at the important considerations you will need to keep-in-mind when choosing from our extensive range of Sheds. 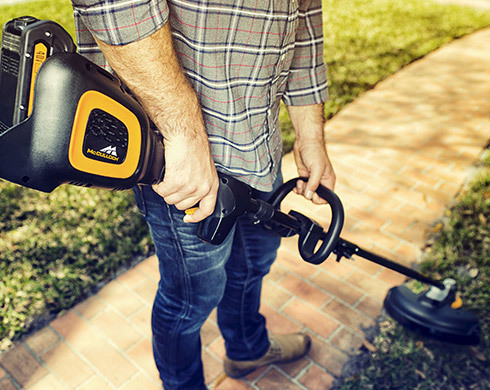 Get your garden ready for the new season by choosing the perfect Strimmer for you. 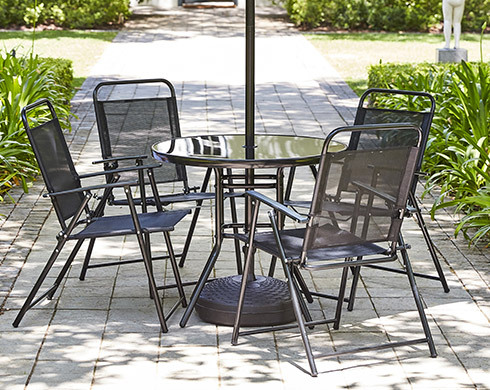 From furniture sets to benches and chairs take a look at our top buying tips. 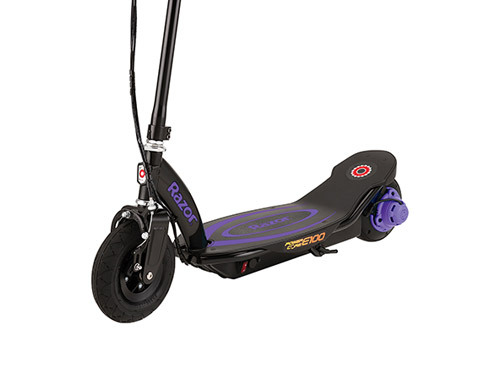 Whether your kids want to whizz around the local area or master some serious tricks, our scooter buying guide features everything you need to know to make the best purchase. 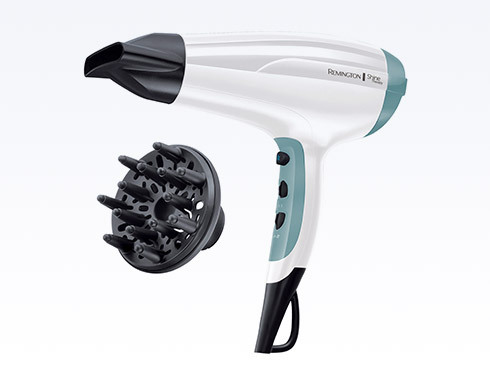 Whether you want to dry your hair quickly or create a sleek, polished style, the right tools are essential and our buying guide can help you find yours. 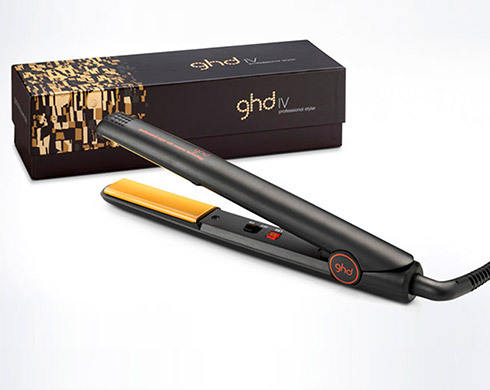 Our hair straighteners buying guide will help you decide which tools are best for your hair for a beautifully polished finish. 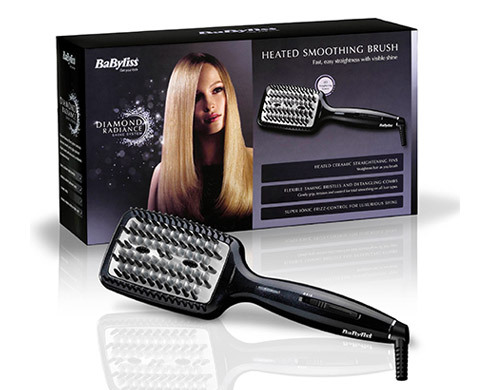 From rollers and tongs to curler and wands there’s so many ways you can give your hair a revamp Use our buying guides to find the right products. 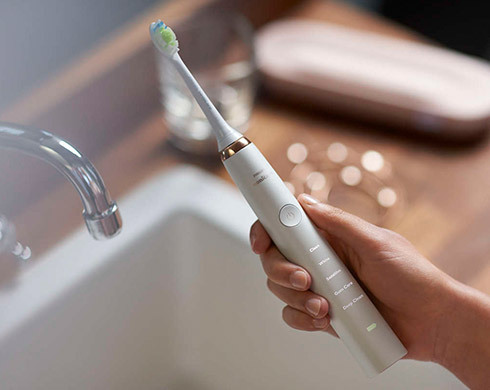 Whatever your electric toothbrush needs, we have a wide and varied selection – use our buying guide to find the best one for your oral hygiene routine. 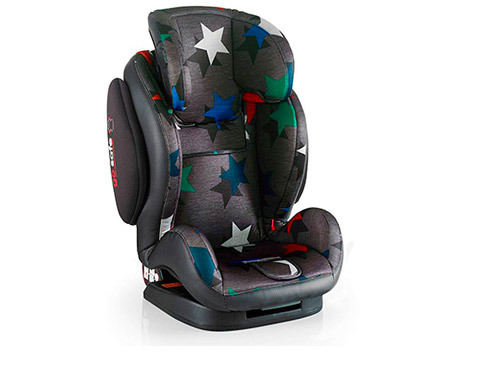 Make sure that your precious bundle is safe and sound in the car, using our buying guide to select the perfect Car Seat to suit your budget and lifestyle. 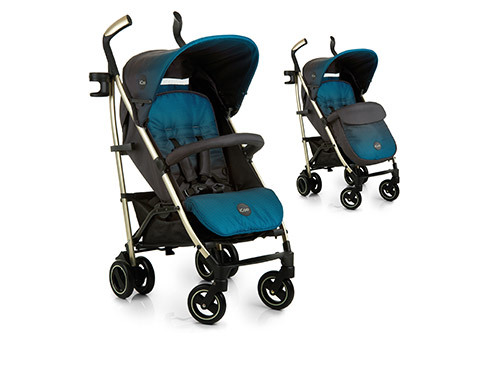 With such an important decision to make, take a look at our buying guide to choose the right Pushchair or Stroller for you & your baby. 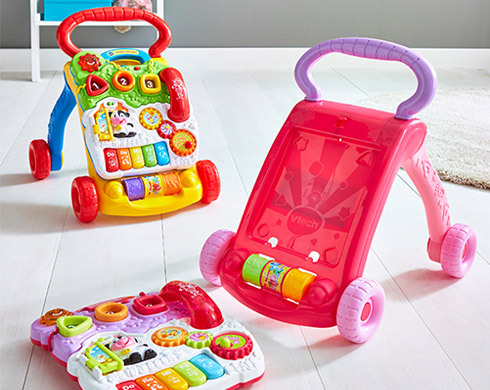 Everything you need to know about pre-school toys. 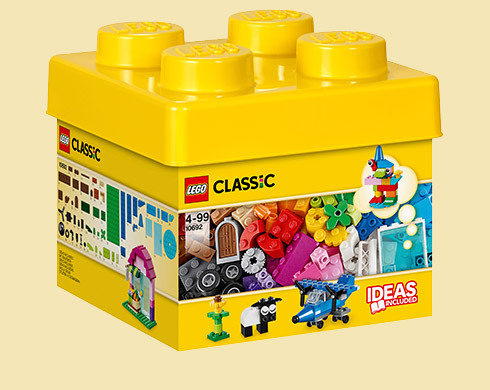 Make sure you buy the most appropriate toy to suit your child’s age with our complete safety guide.